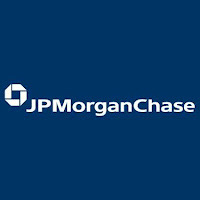 JPMorgan Chase & Co. is an American multinational banking and financial services holding company headquartered in New York City.It is founded on 2000, New York. 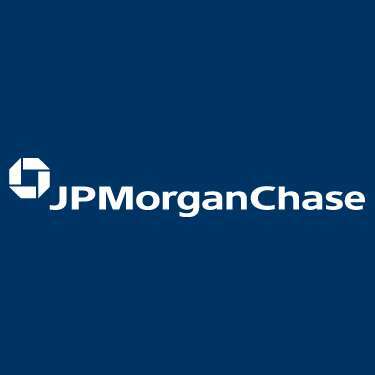 Organisation Name: JPMorgan Chase & Co.
skills and build a career at Chase. Flexibility towards business requirement and assisting co-workers are essential. Ensure in performing due diligence of all required processing steps and check parameters defined in the process. Ensure all exceptions or deviations are escalated to management on timely basis.